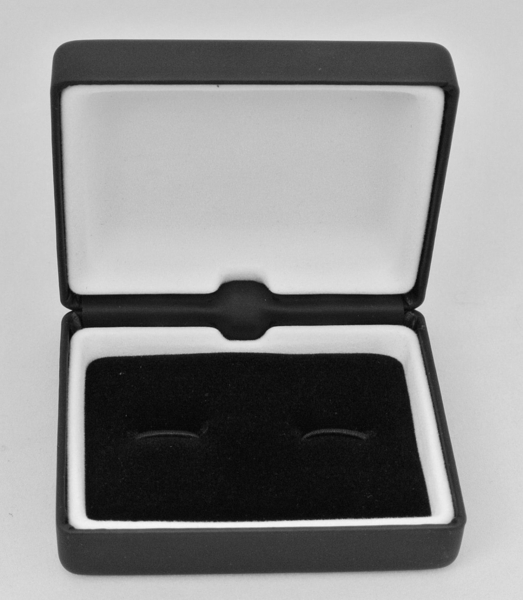 These monogrammed / engraved money clip is makes a great wedding gift for groomsman. Order 6 or more and receive one free! 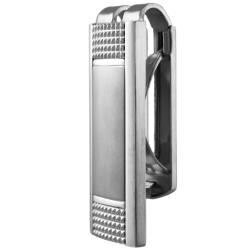 Personalize this elegant great quality stainless steel money clip with any name, initials, or date. Satin and high polish finish, professionally engraved message you choose, spring loaded grip keeps your money tight. 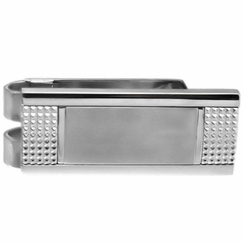 This money clip resistance to corrosion, strong stainless steel has been used. Great present to Groomsman, Dad, Sweethearts for birthdays, retirement gift it is practical, and elegant, the engraving makes it special. 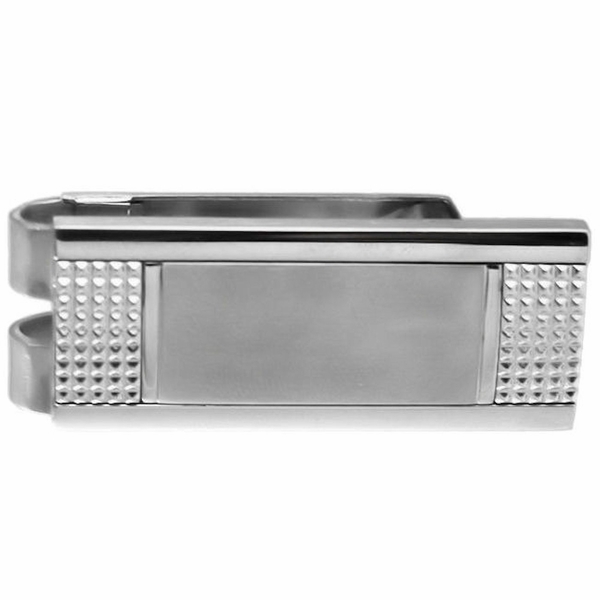 This money clip includes a spring-loaded clasp for added security.